About Kolbe – Kolbe Writes. If you’re wondering why this blog is called “Kolbe Writes” well, let me explain. I’m 29, and graduated in 2011 from the University of Houston (after spending time at 2 other colleges) with a degree in journalism. I love writing, reading, true crime documentaries and books, sports, science, running and traveling. I sing and play guitar and piano. I started out as a writer, then I became a teacher, and now alongside that I’m a runner and group fitness lover! Basically, writing encompasses everything, and this is my writing about things that are major passions. I hope you find your niche here whether that’s on the running/fitness side or the teaching side! You can catch me around Dallas and Austin on a run or at GRIT Fitness teaching Powerbelle. 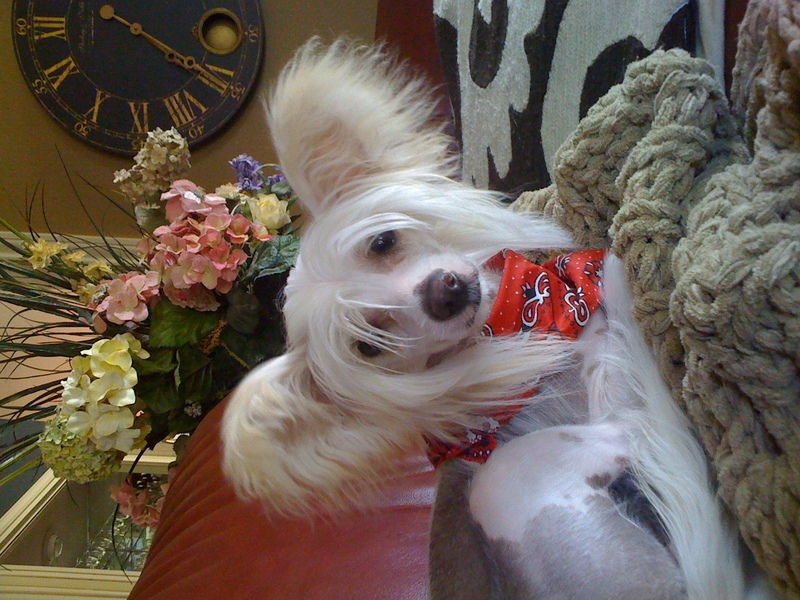 Here’s my little Chinese Crested hairless, Mowgli. And let’s not forget the prettiest kitty, Mr. Jules Verne. I worked as a features editor for a small, daily newspaper for almost two years, I enjoyed it, but now I’m chasing my dreams in Dallas. Now I’m a middle school teacher, and working on my side hustles and trying to shave time off my mile pace. I want to see the adventure in everything.